At Spec-Savers Motherwell we have 1 qualified Optometrist who strives for excellent service, quality, patience and humanity. Spec-Savers Motherwell is an optometry practice that offers optometric services to the area of Motherwell. The store opened in April 2006, and we have been providing quality eye care services ever since. 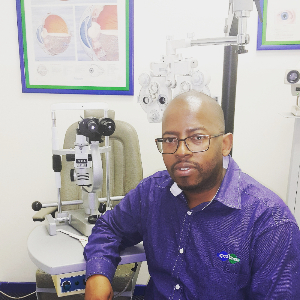 The store is run by 4 dedicated staff members, that also includes 1 qualified Optometrist. Why not visit our Spec-Savers Motherwell, to meet our friendly team!